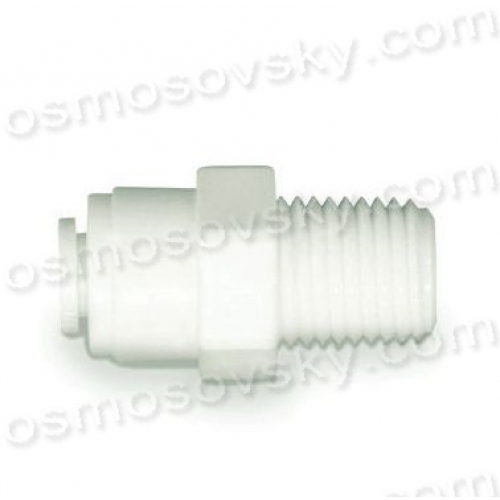 Direct Atoll MS0404 adapter with external thread 1/4 and quick accession to 1/4 inch tube. 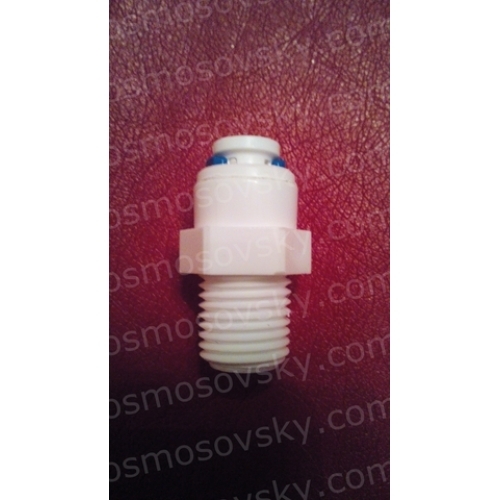 Buy direct fitting reverse osmosis Atoll MS0404 can place an order on our website or contact us in any convenient way for you. 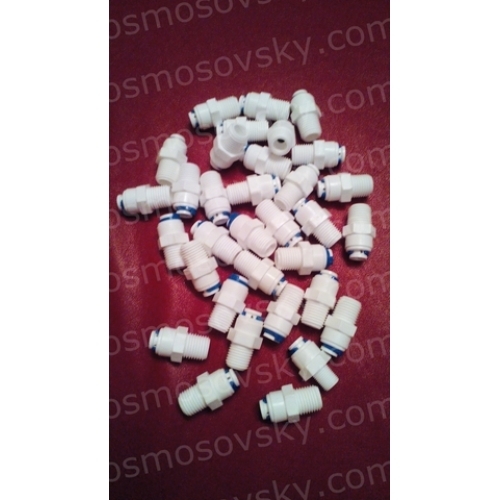 Connection 1 quick fitting 1/4 "